Enjoy a beautiful 15 mile round trip ride along the Delaware River. Hybrid, mountain or cross bikes are appropriate. Riding with th_e family? Children under the age of 6 can ride without a registration fee if they are riding in a carrier, trailer or tag a long. We need 2 volunteers to help with registration and set up the morning of the family friendly towpath ride. We need 2 volunteers to help offer food and drink to our riders and help with clean up at the end of the event. 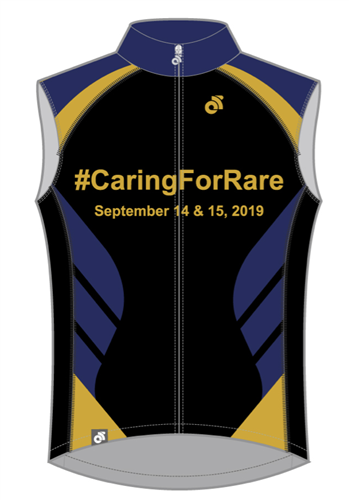 We need two people to head out to Washington's Crossing along the towpath and offer hydration and snacks to our riders. Looking for your first century? This is the one. Fully supported with plenty of rest stops, food before and after and great swag. 62 well supported miles through NJ and Pa.
Beautiful 31 miler; fully supported. If you can't make the ride in person, join us virtually. 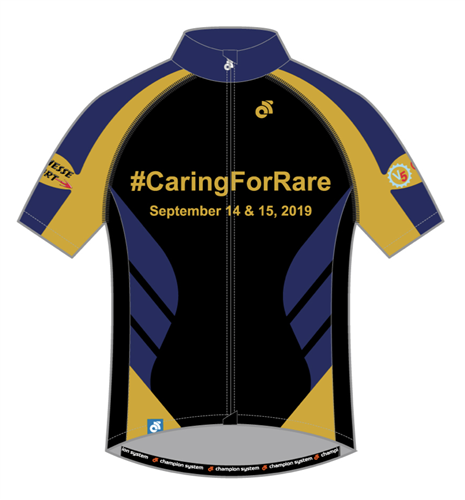 Ride as many miles as you want, when you want up to September 15, 2019. Registration fee includes a technical tee mailed to you. We will have 3 groups going out to ride between 7 a.m. and 9 a.m. We would need you to stay until all 3 groups leave for their ride. You'll set up a table and a tent offering our participants hydration and nutrition. You'll hang back and make sure everyone comes in at the end. You'll hang back and make sure that all the riders can stay on course and find their way back. You will hang back and make sure the last of the riders can find their way back. If any of the riders need to stop riding, you are there to pick them up and give the a ride back to the start. You'll need a 2 or 3 bike, bike rack for your vehicle. With a bike rack on your vehicle, you'll follow the riders and help those who need a ride to another rest stop or back to the start. With a bike rack on your vehicle, you'll follow the riders and if any need a ride to the next rest stop or need to head back, you'll pick them up and bring them where they need to be. If you are able to change a flat, we could use you along the 31 mile route. We will supply you with all the supplies necessary. If you have some tech skill beyond changing a flat, we would love to have you join us. We will supply all of the necessary supplies. If you have some mechanical skill beyond changing a flat, we would love to have you help along the route. All supplies will be provided. Enjoy the towpath from the rear making sure all riders return to the start safely. Help us with making sure there is food and drink on the table, check in riders as they come in and help with clean up. All or some of the responsibilities.